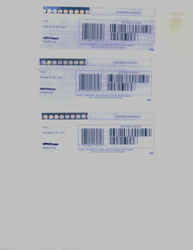 You can see all of the coupons I have received so far by us postal mail. no more printing wasting ink and paper. There is a one time payment of 10.00. You can keep doing this over and over and never have to contact me again. I only pay .35 cents a bottle. I do this every week so I keep getting coupons in the mail and never have to pay full price for it. 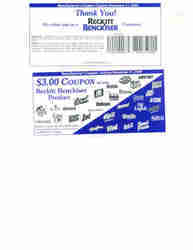 This coupon is for a free scrubbing bubbles machine. 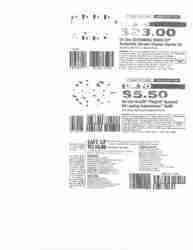 Free 64 wash load of Tide liquid Detergent. Not bad for 1 days worth of mail. These coupons were from Bounty paper towels. Buy a 2pak and get a 2pak free. So I ended up with 8 rolls of paper towels for the price of 4.